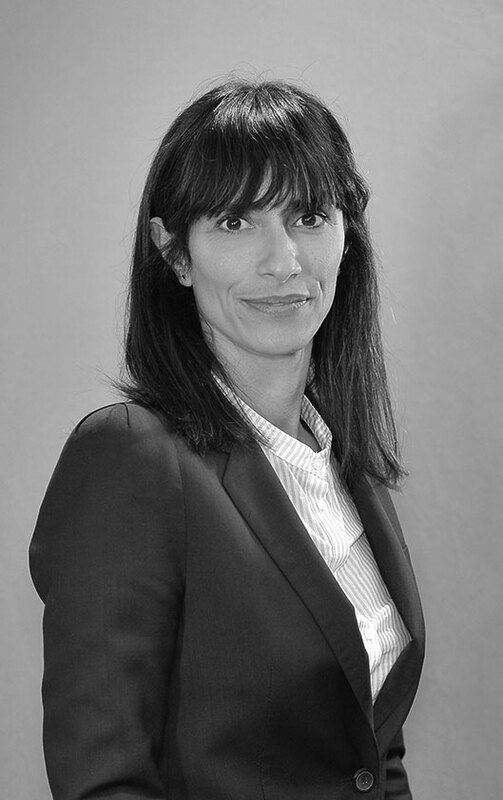 Ms. Ciancio, senior staff member of ADR Center, is expert in the management and coordination of technical-assistance and capacity-building projects focused on Conflict Management and ADR – e.g. mediation, negotiation, business diplomacy, consensus building, facilitation of social dialogue and access to justice in the international civil and commercial sectors. These projects have always been financed by international donors such as the European Union, the World Bank, the Inter-American Development Bank, USAID and the International Finance Corporation, and implemented in Europe, Asia, Africa and the Caribbean. In this context, she has also extensive experience in planning, organizing and implementing numerous training courses, summer schools, seminars, and awareness workshops on Negotiation and ADR, mainly addressed to managers, lawyers and judges. She holds a Degree in Political Science – International Division from University of Rome “La Sapienza” (Italy), and took a Post-graduated Diploma attending a Course of Specialization in International Affairs at the Italian Society for International Organization – SIOI (Rome, Italy).